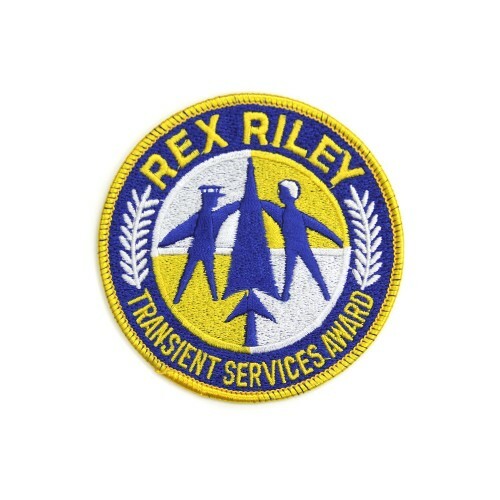 The Rex Riley Transient Services Award is given to a base that provides outstanding service. 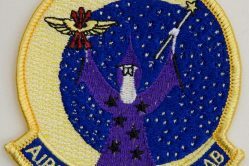 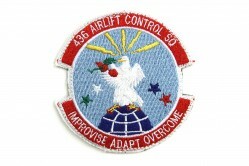 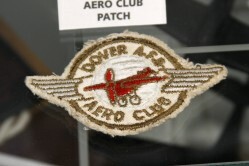 This patch represents the award given to the Transient Maintenance Flight at Dover AFB, Delaware. 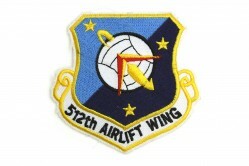 Except for those aircraft assigned to Dover AFB, Transient Maintenance is responsible for recovering, servicing, and launching all aircraft that transit the base. 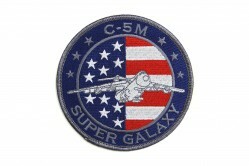 That can’t be correct. 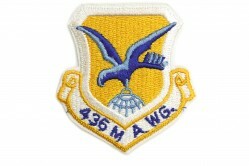 I was stationed at Pope AFB in NC (80 – 84) and we had that award also.